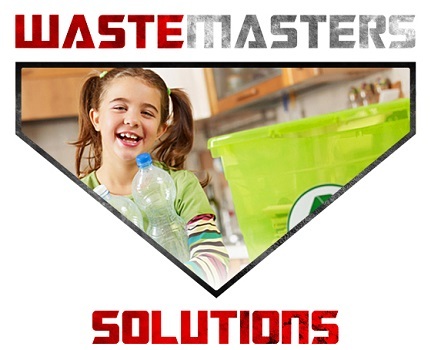 With more than 100 years of commercial waste recycling experience, Waste Masters has the industry knowledge required to dispose of your waste in a lawful and environmentally sound manner. 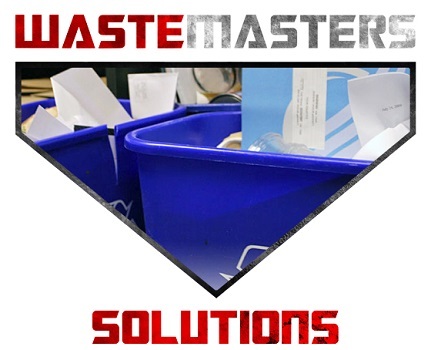 Whatever the task requires, Waste Masters can customize our commercial waste recycling solutions to fit your business needs — always striving to help you reduce costs while assuring proper disposal of your waste. 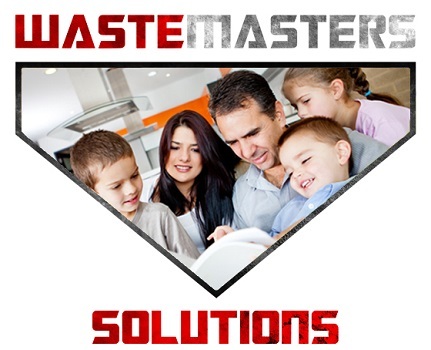 Depending on your specific waste-removal needs, we can provide continuous service as well as temporary assistance for short-term projects. We utilize a full range of containers (bins, dumpsters and compactors) and make a point to optimize every pickup — resulting in fewer hauls and helping to reduce unnecessary trips and related CO2 emissions. Furthermore, we are able to adjust the frequency of pickups for holidays and events as needed, saving you money whenever we can. Our extensive knowledge and industry experience are backed by our friendly and reliable staff, most of whom live in the very communities we serve. These are just some of the reasons our loyal clients keep coming back to us time and time again for our commercial environmental solutions. For a free consultation to discover how we can help your organization, simply give us a call at (302) 824-0909. 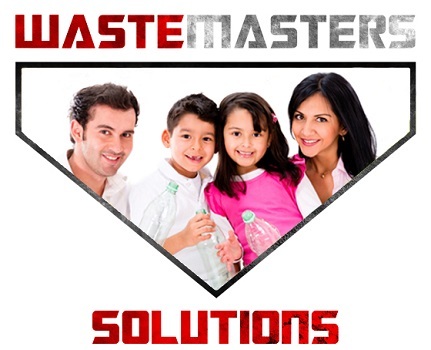 We also provide In Plant Services (IPS)- where we assign our manpower and equipment to your facility to manage and operate your waste solutions needs. Call us today to learn more.